The banks in Moldova have become the main source for lending for the Moldovan Government over the past few months. Lending generates a growing profit but badly hits the crediting process in the national economy. 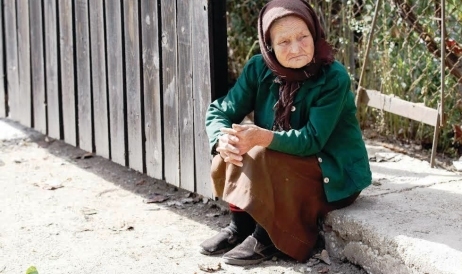 The fact that Moldova has been experiencing a deep social and economic crisis is no surprise for anyone. The collapse of the national currency and the melting of the government’s reserves as a result of the one-billion-dollar fraud, plus price advances, suspended international assistance [quite unwelcome for the suffocating budget], slowing internal lending and foreign trade, lack of foreign investments, and political instability – these are factors to confirm the abyss where the country is still sinking. 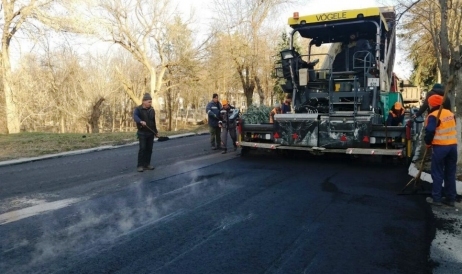 In spite of these factors the Moldovan economy showed a surprising economic slowdown of just 0.5%. To amplify the Moldovan economic paradox, we learn from the GDP structure that the financial and insurance services contributed 0.9 per centage points to economic growth. Even though the fraud in the bank sector melted away a portion of cash, financial activities in 2015 had a positive impact on economy. As you will see below, the banks also managed to increase their profit margins. The former head of the National Bank of Moldova, Leonid Talmaci, who currently serves as chairman of private Moldindconbank, says that the large size of bad loans is the biggest challenge for the sector, and this size will keep growing this year. “This will happen because of imbalanced macroeconomic indicators, public budget, remittances, and freezing international assistance, especially from the IMF,” Mr Talmaci stated. These factors leave an imprint on banks and economy, which together represent “a whole”. However, in spite of being “a whole” the banks saw their coffers full while the public budget revenues (economy) were in shortage. The question is how the banks made so large profits during the crisis. 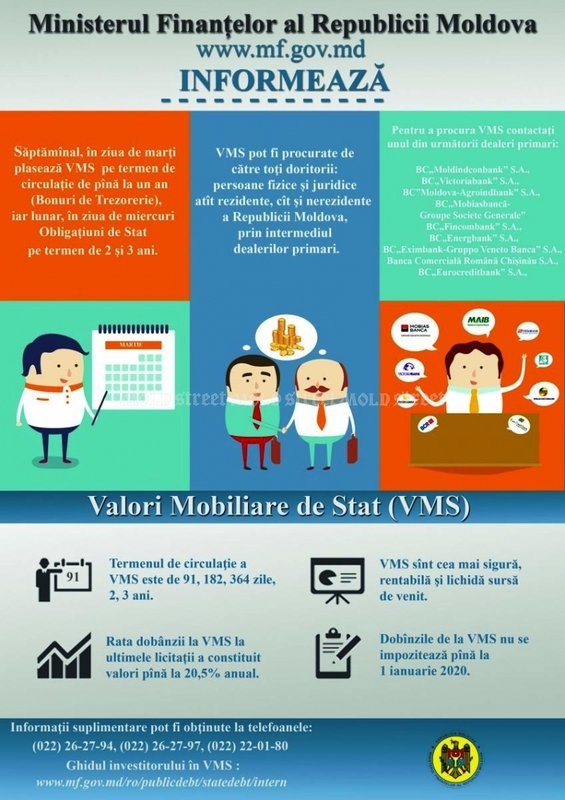 There are 11 commercial banks in Moldova. Their aggregate profit increased in 2015 by 55% - up to 1.44 billion lei ($68.57 million). In the part with expenditures, there is little to bother reading about – the biggest growth here concerned the expenditures related to the interest margin (+25.7%) as a result of growth of interest per deposits – while the earnings part should be studied in detail. The feedback for the first quarter shows that last year’s level of profitableness remained pretty high, though the engine behind growth was different. If last year banks’ profit came from the depreciation of the national currency and high volatility of exchange rate, in the first quarter the profit came in the form of returns from state bonds. Under these circumstances, the banks put the credit programs on hold until better times, with no emergency for generation of profit. 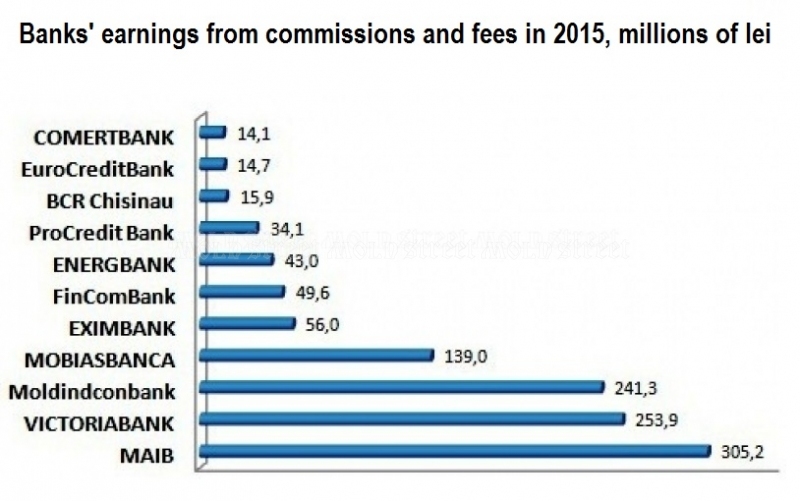 By comparison, the cumulated profit of the 11 banks in the first three months of 2016 amounted to 473.1 million lei ($22.5 million), which is 4.4% more than in the same period of 2015. Both in 2015 (+26.8%) and in the first quarter of 2016 (+34.6%) all of the banks that have remained in business [after closure of three banks involved in the billion-dollar fraud] reported growth of their earnings from lending interests. One explanation of this positive upshot is the takeover of good credit portfolios from the three closing banks [Savings Bank, Social Bank, Unibank]. Or, if one looks at the lending performance of these institutions, he would notice a setback of revenues. Other sources for revenue growth from credits were linked to the rising cost of new credits and adjustments of interests to new realities, as well as the increase of monthly rates for clients who paid in Lei [Moldovan currency] for credits in euros or dollars. Following the record low for the average annual interest in 2014 – 10.6% – the sharp tightening of monetary policy next year led to a 3.6 per centage point leap to 14.1%. Moldovan banks endure to see their clients as assets for pledge and less as a business idea, and they wait for the economic environment to improve before mounting back on their lending program. This contrasts with the needs of enterprises for resources and support from bank during bad times. Not least to know that the lack of transparency in shareholder structure and ownership has put the international support to a halt and led to exclusion of the biggest Moldovan banks from international projects – the Wine Sector Restructuring Program is one example; this slowed down the lending process and cut down the access to finance, too. 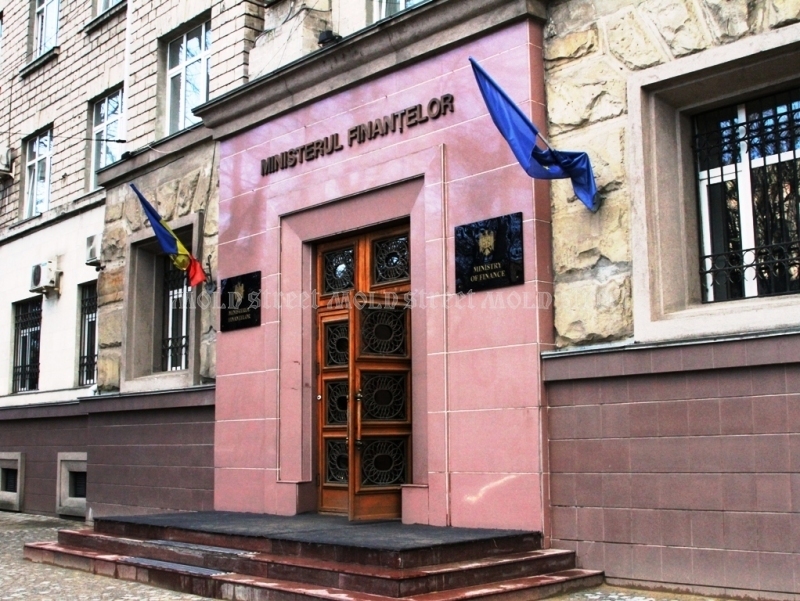 Significant depreciation of the Moldovan currency in the first half of 2015 and high volatility of Lei’s exchange rate generated a consolidated 1.11 billion lei in profit last year, which is 2.1 fold more than in 2014. Moldova-Agroindbank, Victoriabank, and Moldindconbak, which are the largest banks, counted for 62.5% of earnings from currency trade. 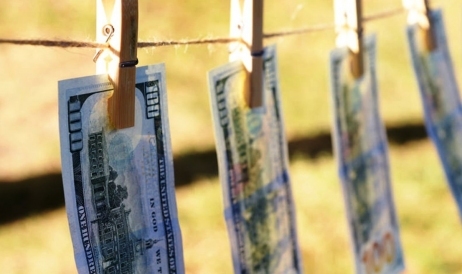 In 2015 Moldovan banks made good money from currency trade. In the first quarter of 2016 the profits from this activity – which made up 171 million lei – represented just 42% of reported earnings compared to the period January-March 2015. • Daily re-evaluation of foreign currency rates for money stored in bank’s accounts. 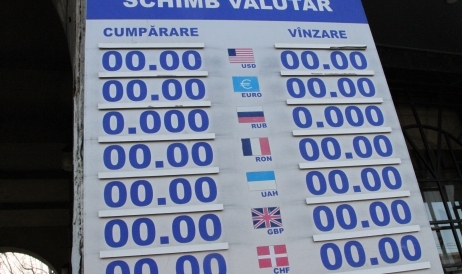 If in case of most banks the difference between the share of balance assets and obligations in foreign currency was insignificant – and therefore the biggest part of earnings from currency operations is due to currency trade – in the case of the Savings Bank the share of assets in international currency was 58.5% while the share of currency obligations was just 26.8%. For this reason the bank reported huge earnings which in reality existed on paper only, bearing in mind that the largest part of Savings Bank assets was irreclaimable following the billion-dollar strong fraud. In terms of public finances, the State is in full agony at this point. Official figures showed that the internal public debt rose by almost one billion lei during the first quarter of 2016 – and this was due exclusively to bond trading. The absence of an agreement with the International Monetary Fund and lack of international financial assistance, which is a source of cheap money, leave the Moldovan government with very limited choices. To keep afloat and fulfill minimum of its obligations towards society – meaning social payments – the authorities have maximum exploited the bank services, at excessive costs. 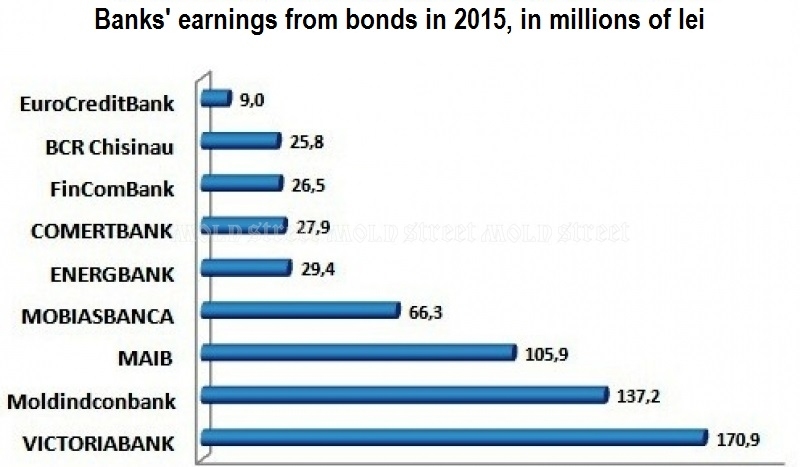 This situation can be spelled easily from bank reports on earnings from bonds; these are investments on maturity which amounted to more than 287 million lei in the first quarter of 2016 – this is 3.3 fold more compared with the same quarter of 2015. 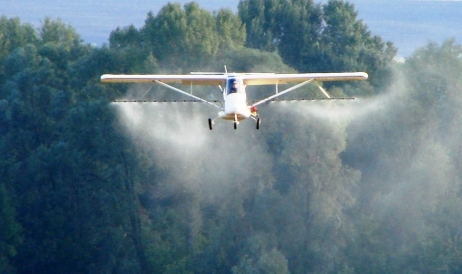 Moldindconbank, Victoriabank, and Moldova-Agroindbank grabbed the largest part of earnings. It is quite simple to explain the excessive rates which the State pays for borrowings from banks. On one hand, the monetary policy has tightened as a result of the fraud – the base rate has increased from 3.5% up to 19.5% - and has increased the cost of internal resources. The State desperately borrowed at usury rates which it had set up alone. On other hand, the international financial isolation turned the banks into monopolist lenders for the public budget. 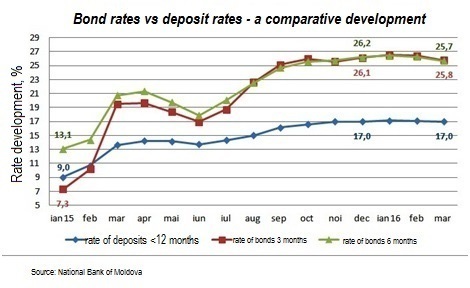 The appetite of banks for doing business with the State can be read from the comparative dynamic of rates for the most popular bonds (91 and 182 days) and average rates for 12-month deposits from individual clients, which made up the biggest share in banks’ deposit portfolio. A direct consequence of the high base rate is the speeding rate of bonds over the rate of deposits. During the first three months of this year, Moldova’s commercial banks attracted deposits at 17% and sold the money to the government for 25%. This easily ensured a profit of 8%. And it’s also a guaranteed profit above all. Never since the inception of the domestic securities market the State refused to redeem any bonds or interests. And here’s more good news: there is no tax on interests for state bonds. By contrast, the earnings from deposits and long-term credits are taxable. In recent months, the central bank lowered the base rate three times; it is now at 15% and there is hope that the monetary policy would relax in order to ease the access to cheaper lending resources. The measure would also reduce the costs of lending for the State. In spite of this effort, the bank system and the real economy badly need fresh infusion of cheap international finances. To make this happen, the government must perform genuine reforms rather than imitate them. Showing all an agreement with the IMF would be a practical proof of minimum reform commitments, which would include the obligation to make greater transparency of the bank shareholder structure. Moldovans have had the bad luck to feel on their own skin how true these words are. There’s been one year since the billion-dollar fraud was first reported but no domestic laws have been upgraded to prevent new frauds and the three largest commercial banks will turn soon their first anniversary of “special oversight” by the National Bank.